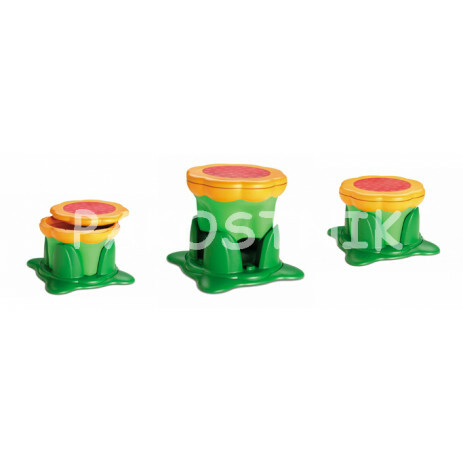 This flower shaped step stool grows as your child grows. Two heights, a rubber slip resistant top and hidden storage make this stool as useful as it is cute. Light weight, it’s easy for kids to move around while the wide base makes it extra stable. Perfect for the bedroom or bathroom.